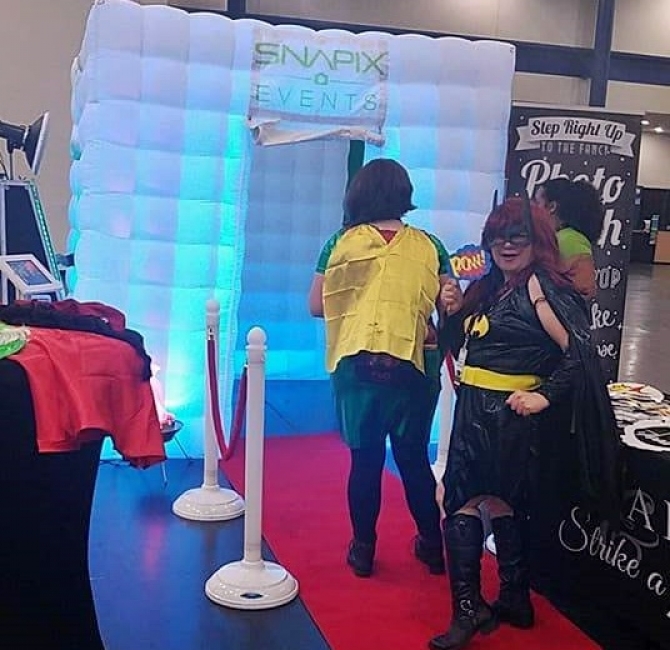 Snapix Events had a vision to add every kind of Photo Booth to it’s line up of rentals for any clients needs. Our Photo Booth Rental Firm leading in Corporate Branding Activations have become Houston’s leading business in the industry. Our professional staff and quality equipment is incomparable to the technology advancement in the field. We are evolving events in entertainment to the next level to bring our clients the diversity they need for their events and branding. 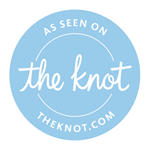 Book with us and see for yourself! Attractive, unique and easy to set up the LED Photo Booth will not only snap memorable moments but will become one as it is always a popular feature people will look back on and talk about. 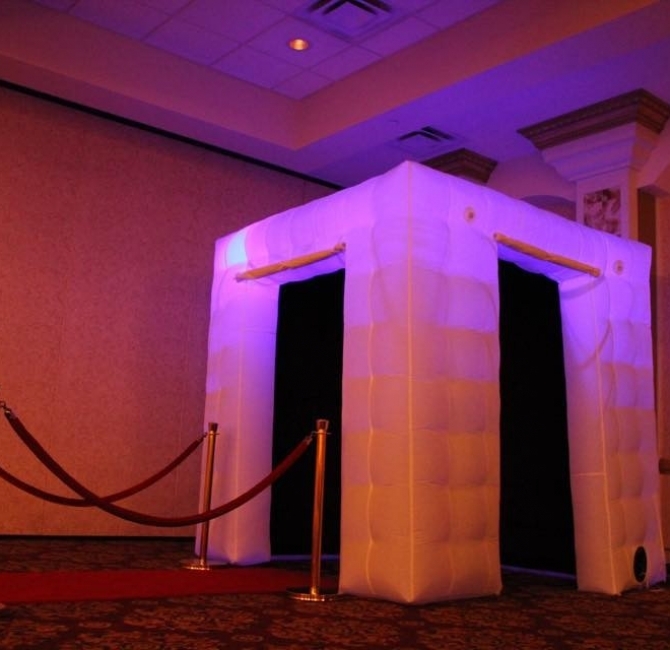 It’s a great addition to our Photo Booth Rentals and Corporate Branding Activations. The roomy booth allows for reasonably sized groups to enter at once and take group pictures without feeling cramped, uncomfortable or claustrophobic and gives that added sense of privacy. Perfect for Weddings, Corporate Events, Proms, Birthdays and Parties. 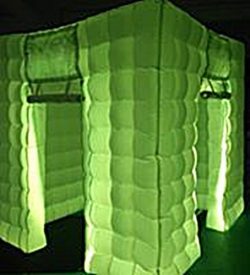 The LED Inflatable Photo Booth is lightweight, spacious but yet durable. Requires no struggle to assemble or take down before and after parties. With only a couple minutes of inflation the booth is ready to go. It lights up to brighten any room with festive eye catching LED’s colors and the LED stanchions to go with it. We can also add a backdrop inside to customize your theme. It measures at 8 X 8 X 8 and for setup just plug it in to any standard power outlet and let it do it’s thing. 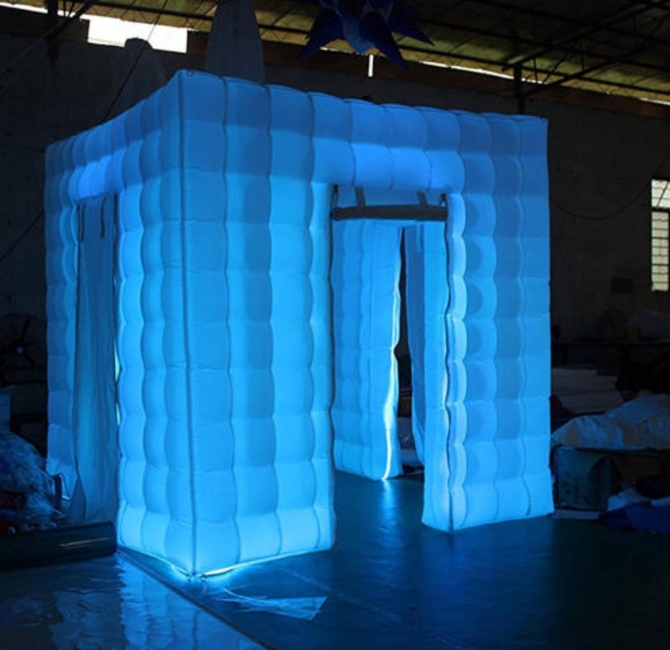 The LED Inflatable Booth will remain inflated as long as it is plugged in to the outlet. A great addition to any event or party! Call Snapix Events for quotes to add this beauty to your package.